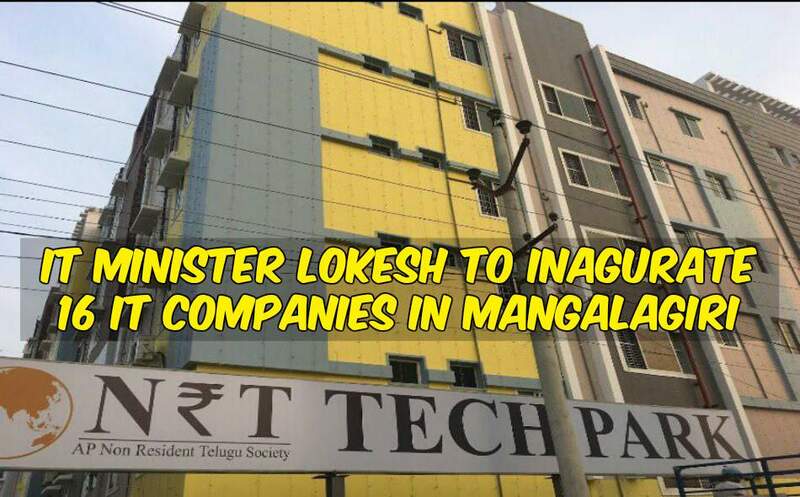 NTR's Janatha Garage First Look is revealed in a huge garage set in Ramoji Film City. 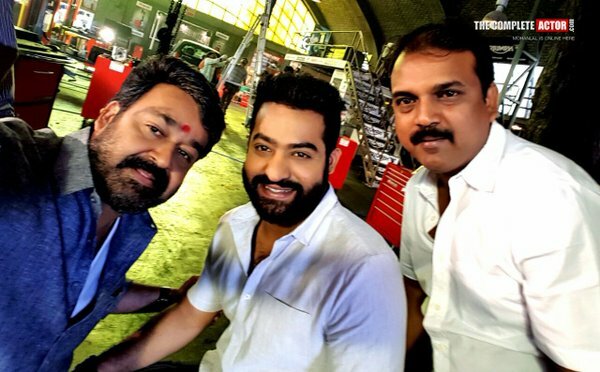 The photographs of NTR, Mohanlal, and Koratala Siva in the sets of Janatha Garage are out. 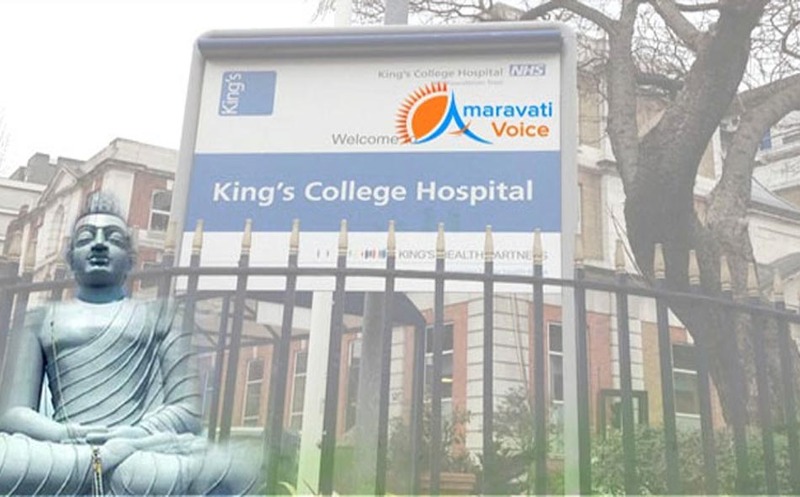 NTR is seen with half sleeves shirt, with a rough beard and a new hair style. The look is very impressive and a big feast to NTR fans. NTR is very confident after he entered 50 crore club with his recent flick Nannaku Prematho. BVSN Prasad is the producer and Devi Sri Prasad is the music composer. Samantha and Nithya Menon are the female leads.